A new cumulative update KB3210721 for Windows 10 1511 users released. You will see a Cumulative Update for Windows 10 Version 1511 for x64-based Systems (KB3210721) in your updates. 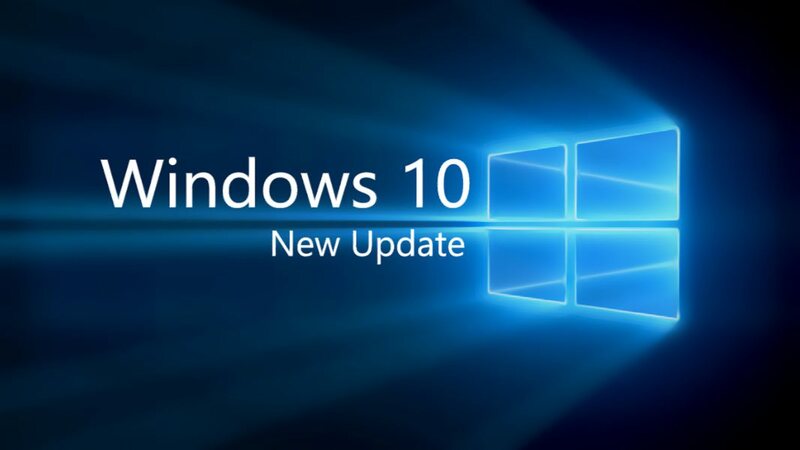 The latest cumulative update KB3210721 for Windows 10 1511 (Threshold 2) will push the build number slightly from the last build 10586.713 to PC build 10586.753 and Mobile build 10.0.10586.753. Addressed security issues related to Microsoft Edge. Microsoft also released a new cumulative update for Windows 10 1607 Anniversary Update users. Windows 10 Creators Update build 15002 is now available for fast ring insider members, which brings many new features for insiders. Also, Windows 10 build 14986 ISOs are now available for download. You can download ISO from here.